Private lessons & group classes available. 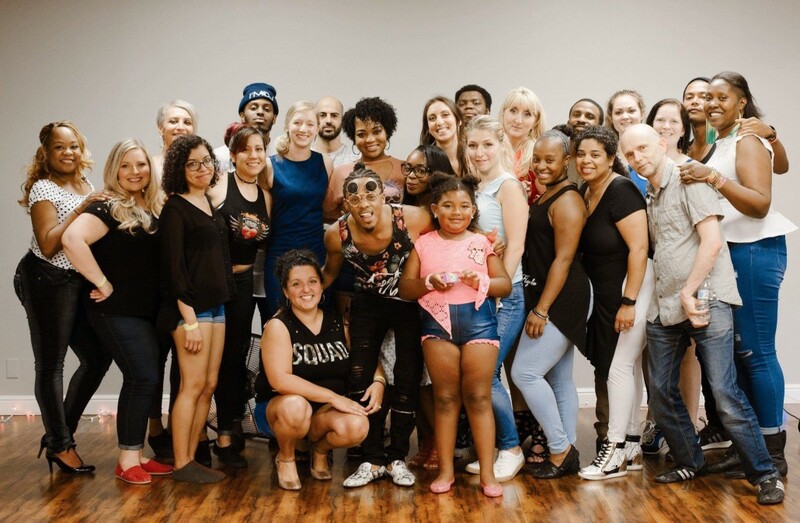 From Angola, to Portugal, to France, and now the United States, Kizomba and now Urban Kiz is an international dance taking the world by storm! 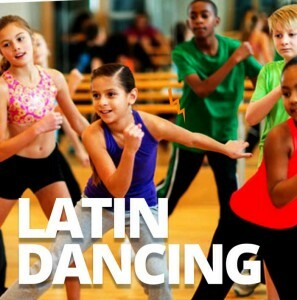 Starting Friday October 5th, a new 8-week dance series begins. 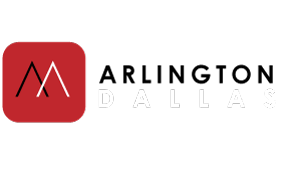 Class will meet on Fridays from 8pm – 9pm. Social Dancing until 2am after class. Ladies, why stand around and wait when you can dance to every song, all night?! Fellas, why settle for a simple repetitive dance when you can unleash your creativity! 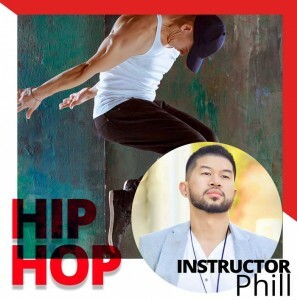 You will learn techniques in this 8-week course to lead a fun, musical and technically sound dance. Join Samy Vez and Shawndel for this series that will focus on key concepts that will begin or improve your ability to lead. Ladies, you can begin learning this dance as a leader. Men your prior experience is welcome! People who want to follow are absolutely welcome! Spots are limited. $45 / month for two months. Drop-ins welcome for $13 per class. -One raffle entry to win a one-hour private lesso. Announcing a Special Program for a select few male leads. Leads, we are looking for six good men – beginners welcome – to form our core Kizomba team. First come, first served! You pay just $20 / month for classes for 6 months (normally $45/month). You pay this in two installments of $60. This six-person team cycle starts in October. After 6 months, classes and socials are free for 6 more months!